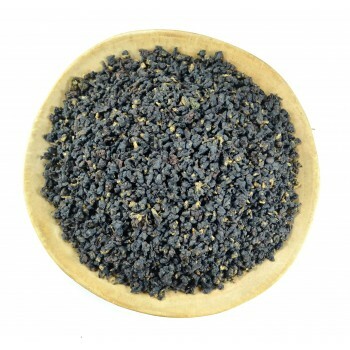 Gui Hua Oolong or another name Oolong Osmanthus is a tea that produces in the north of Thailand. 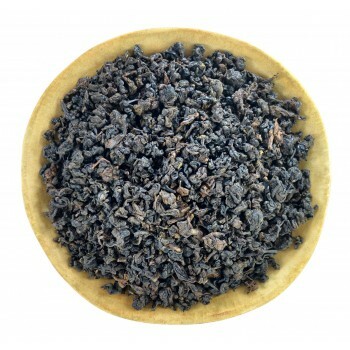 People like it for its mild taste and natural aroma similar to an apricot. 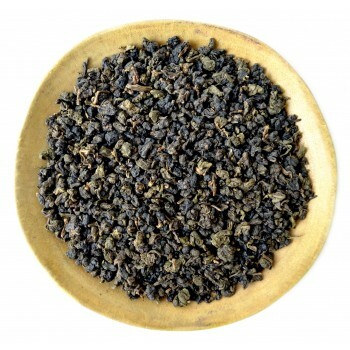 Each year, Thailand is progressing and takes its place in the tea market due to the quality of its products. 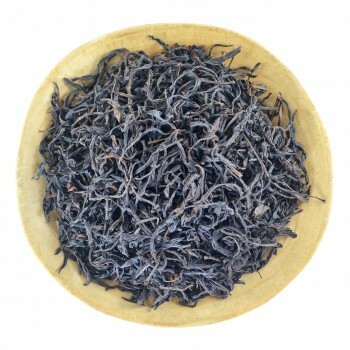 Thanks to Taiwanese tea varieties and the experience of tea masters, it becomes problematic to distinguish Thai tea from Taiwanese. 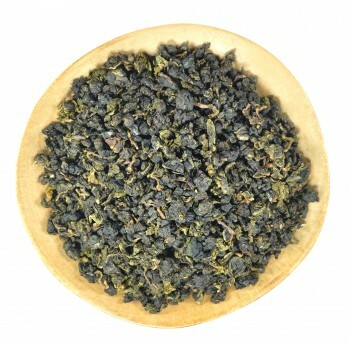 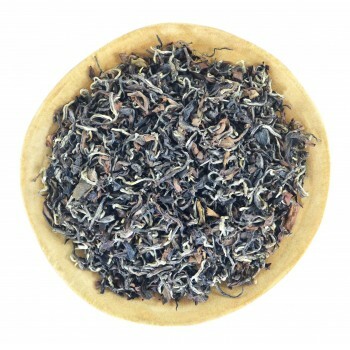 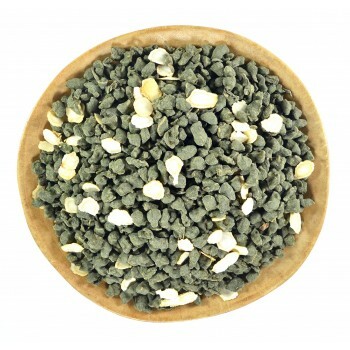 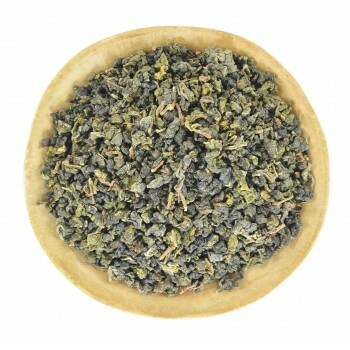 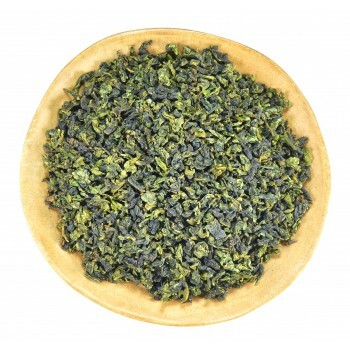 Among many our Thai teas, we have Osmanthus Oolong which is flavored in a natural method using Chinese technology. 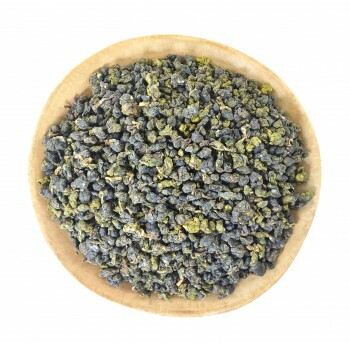 Flowers of Osmanthus have a rich aroma, similar to the taste of apricots and peaches. 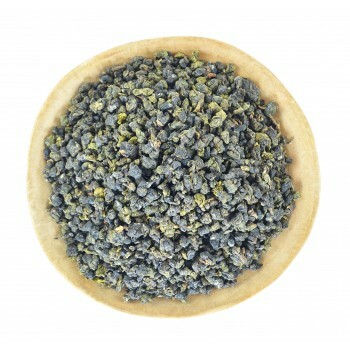 The leaves absorb essential oils from flowers. 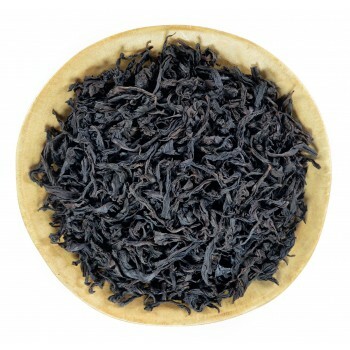 As a result, we get tea with a pleasant soft taste and floral and fruity notes, similar to the taste of apricot and peach. 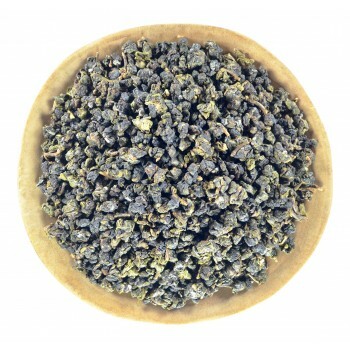 If you like flower or fruit flavors, then be sure to purchase this product. 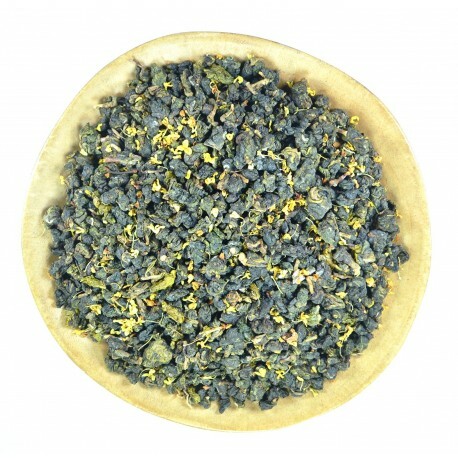 I make everyday a pot of tea with this tea, it is gentle, tastes beautiful. 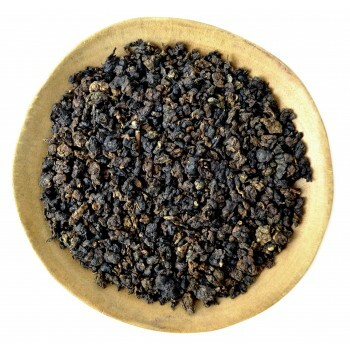 nothing overwhelming, just really the right friendly everyday tea. 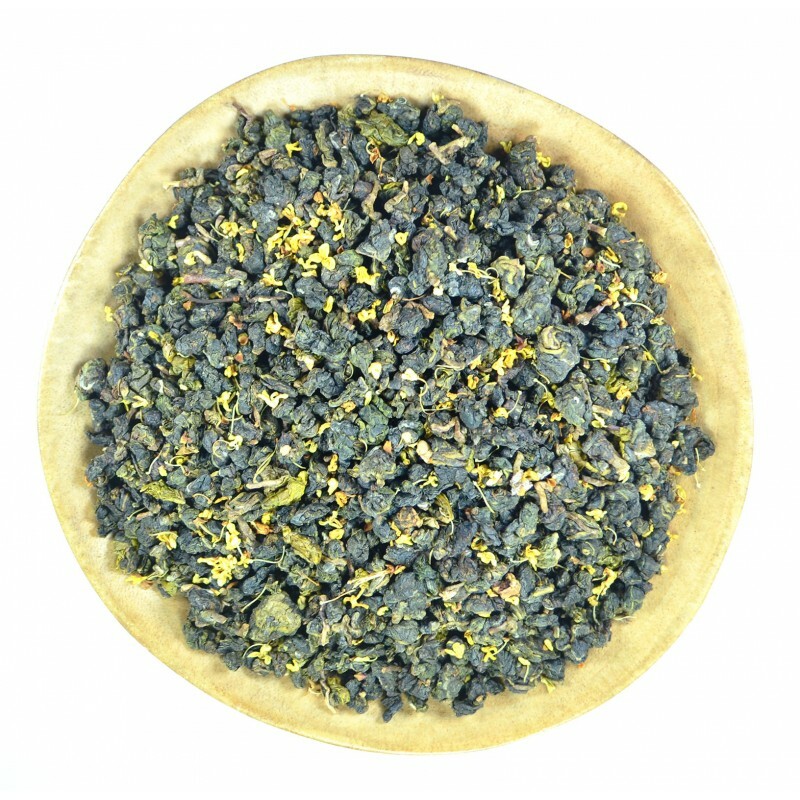 Sometimes I drink other teas, but I always come back to this one.